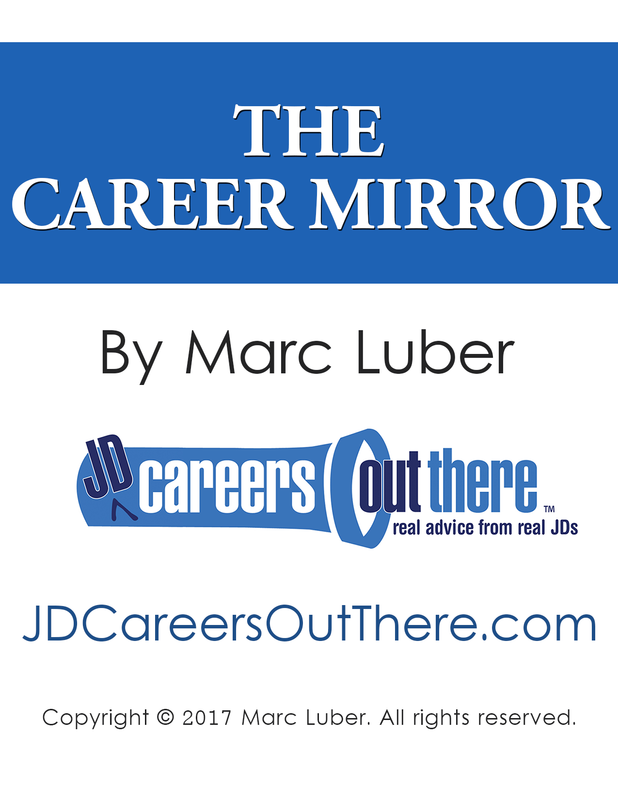 On JDCOT, I interview accomplished law grads about their careers in law and alternative paths. With my “day in the life” videos, you’ll find out everything you want to know about these careers for lawyers – from a typical day, to salary and lifestyle, to how to break in. You can browse these careers by narrowing down an industry or type of job you might be interested in. I’ve categorized all my video interviews into different industries and professions to help you find the careers you’re looking for. Just click on the links below to find a listing of the various careers for lawyers in that category. Be sure to also look at the bottom of every career path video page for links to related careers. Additionally, you can search careers by personality and skills by going to the page titled “lawyer career” paths.